One issue that baffled me when I first bought my MacBook Pro was the delete key. 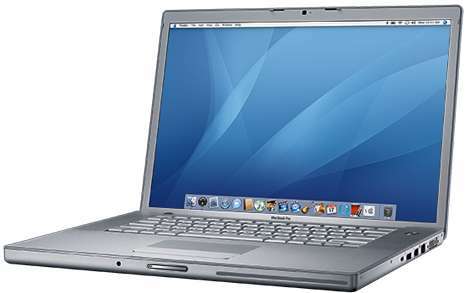 The delete key on the Mac laptops deletes backward as opposed to windows machines where it deletes forward. There is no forward delete button on Apple laptops. It took me a few weeks to figure out that if I hold the Function key and press delete, then it deletes forward. Apparently I was not the only person confused by this. Apple posted a small video on this issue right here.